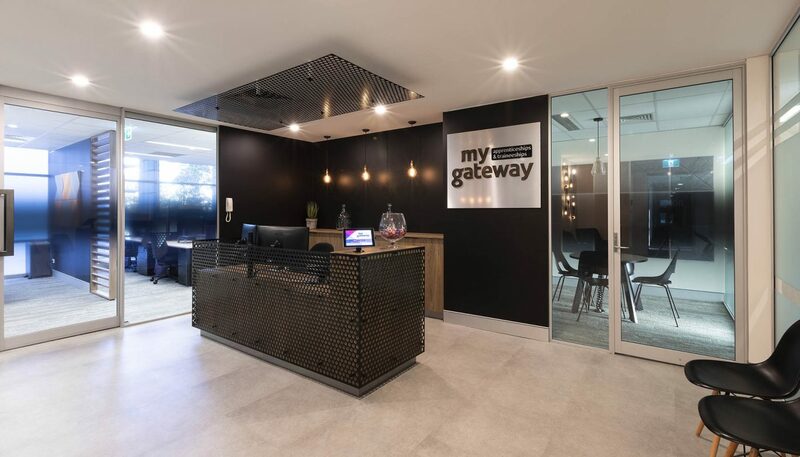 My Gateway is where aspiring apprentices and trainees start their careers by placing them within host companies. 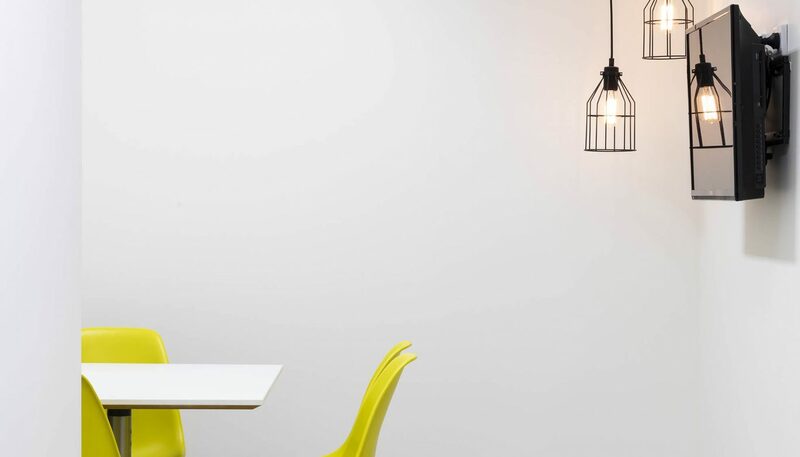 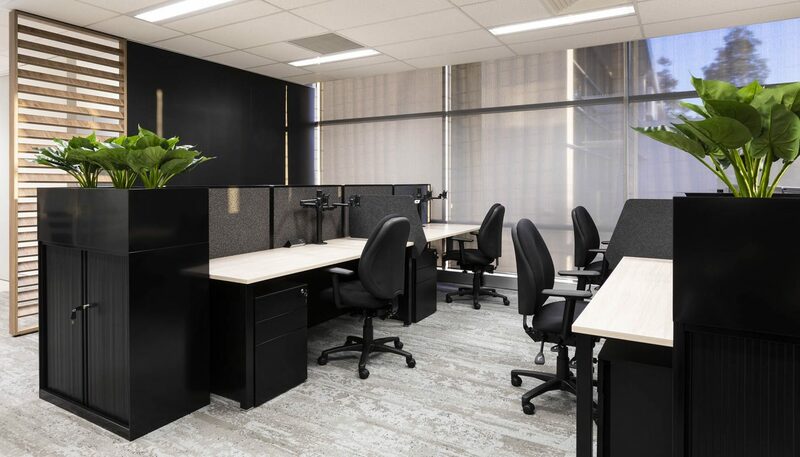 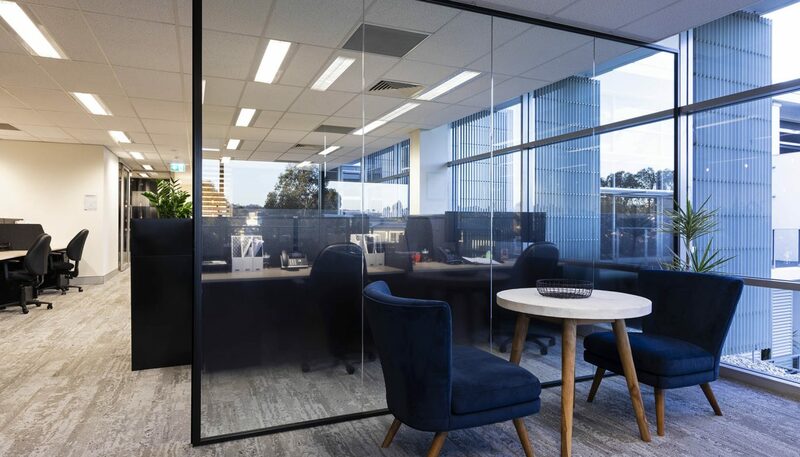 With a recent growth in staff numbers, My Gateway took the opportunity to revamp their existing office space into an edgy, dramatic space, infused with natural light and greenery. 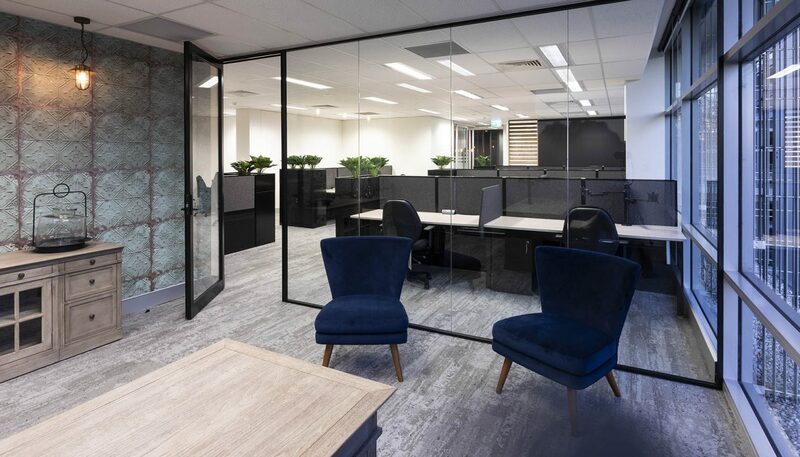 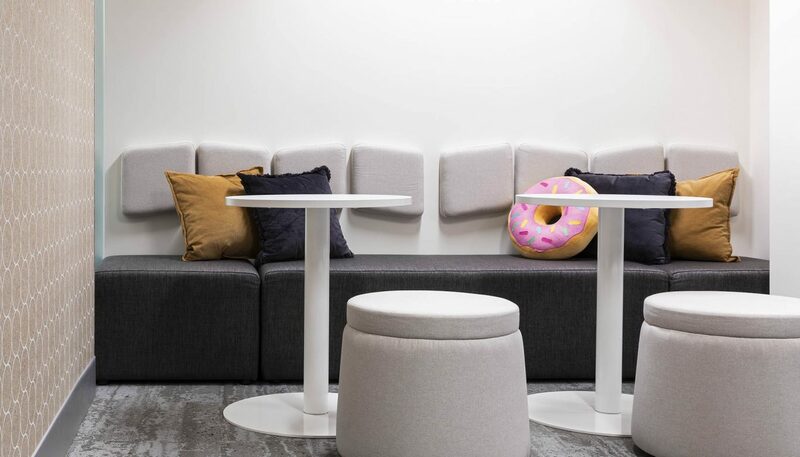 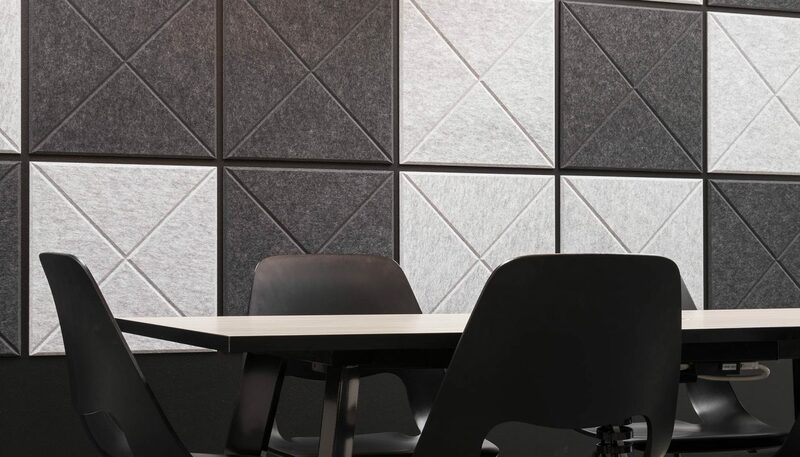 My Gateway had a clear vision for the look and feel of their office from the start of the project and in working closely with them, we were able to deliver this through the use of natural timbers, black fixtures, concrete look flooring and perforated metals.